Get your BEST redneck on! Dress yourself and your ATV to win prizes and much more!! 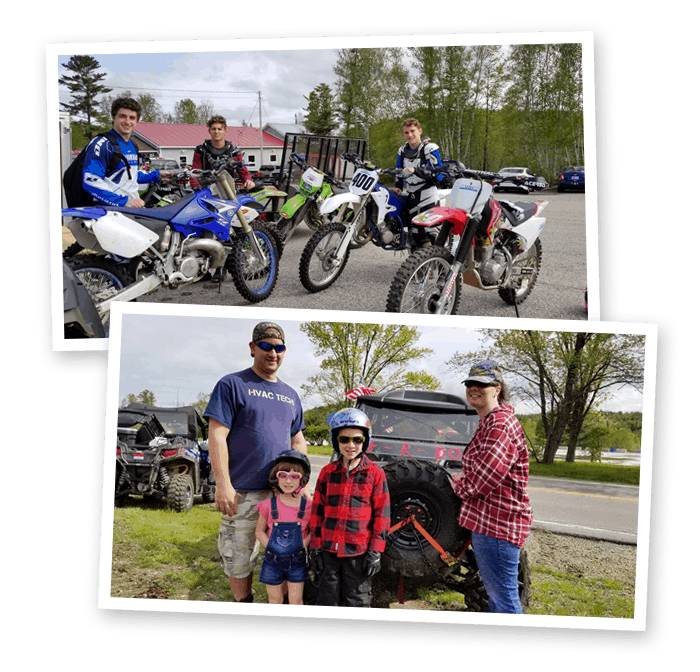 Poker Run includes Jericho State Park and businesses in the Berlin/Gorham area. Prizes for the 1st, 2nd & 3rd BEST Hands. AND a prize for the Worst Hand too! The White Mountain Ridge Runners will be selling hamburgers & Hotdogs to raise money for the Jericho Warming Hut. 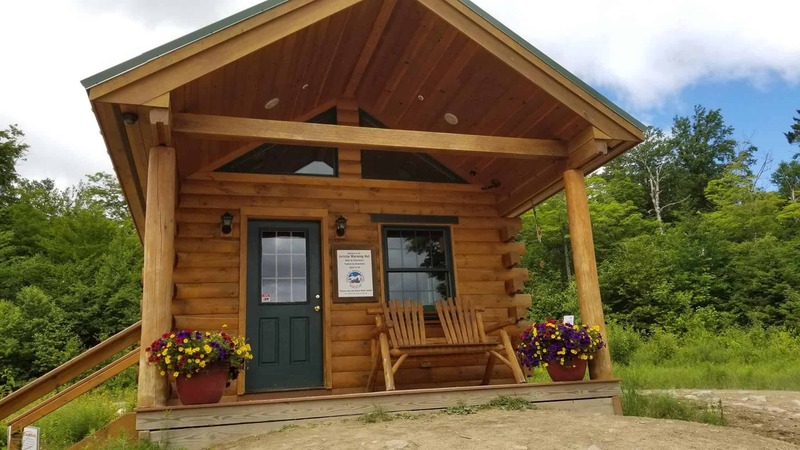 Be sure to stop by their clubhouse located just as you enter the trailhead across from Jericho Outdoors! Great lunch & support the Warming Hut too!! Welcome back – can’t wait to see everyone!